Croshka Siberians has recently imported several new colors to breed with. We now have goldens, silvers and the Rare Bi-Metalic / Sunshine Silver colors coming soon this Summer!! Meet Kiano, one of my black silver spotted bimetallic Siberian males. You Are Here: Home » Some are silver and some are gold! But Croshka Siberians will have both colors on the same cat! Rare Bi-Metalic, Sunshine Silver Siberian Cat colors coming soon to Croshka. » What's New » Some are silver and some are gold! But Croshka Siberians will have both colors on the same cat! 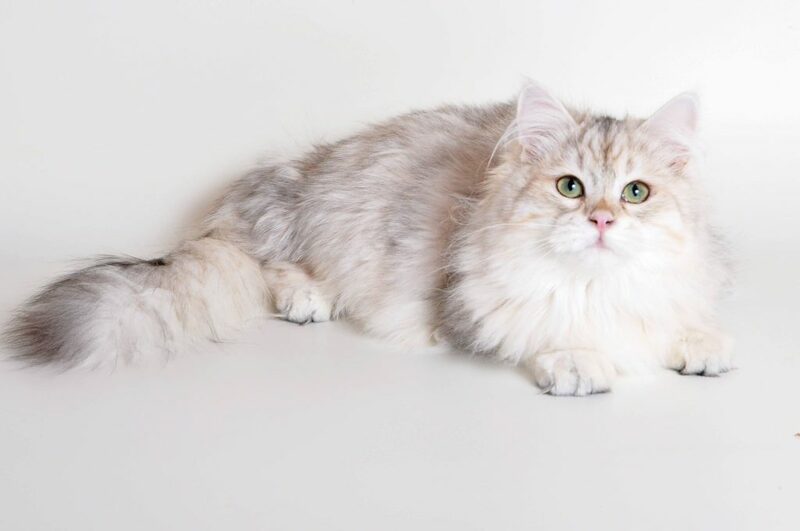 Rare Bi-Metalic, Sunshine Silver Siberian Cat colors coming soon to Croshka.